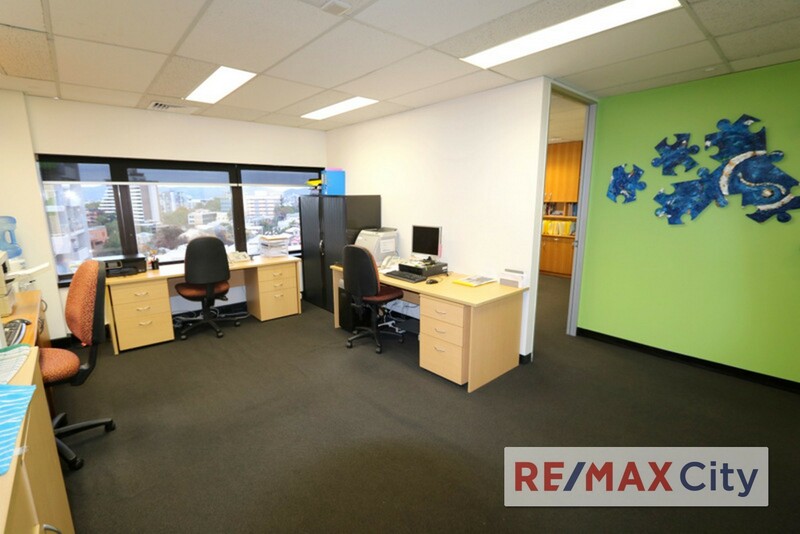 On offer is an attractive 53m2 office suite located in the Astor Centre on Upper Edward Street, Spring Hill. It offers a prime position within the building which provides the strata with attractive city and urban views. Currently offering a quality fit out that features 2 offices, reception and an open plan area ensuring an efficient use of space and natural light. 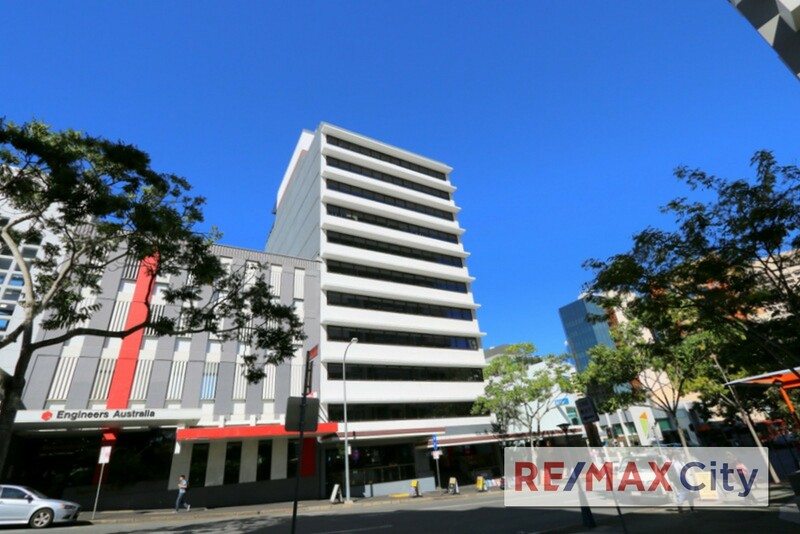 Suitable for an owner occupier or an entry level investor. Adjoins the Astor Terrace Car Parking facility. 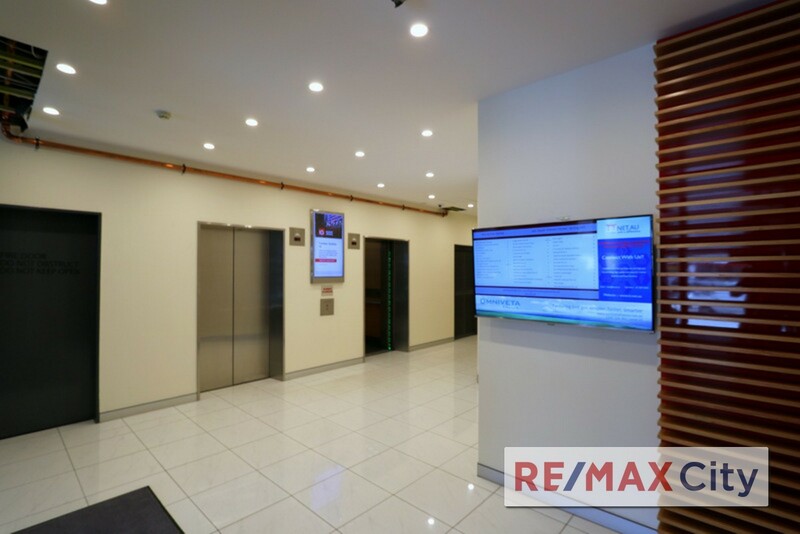 Located in the hub of Spring Hills commercial precinct on Upper Edward Street between Leichhardt Street and Astor Terrace the property is within close proximity to the CBD, Central Train Station and local amenities including banks, shops, restaurants and Boutique Hotels. 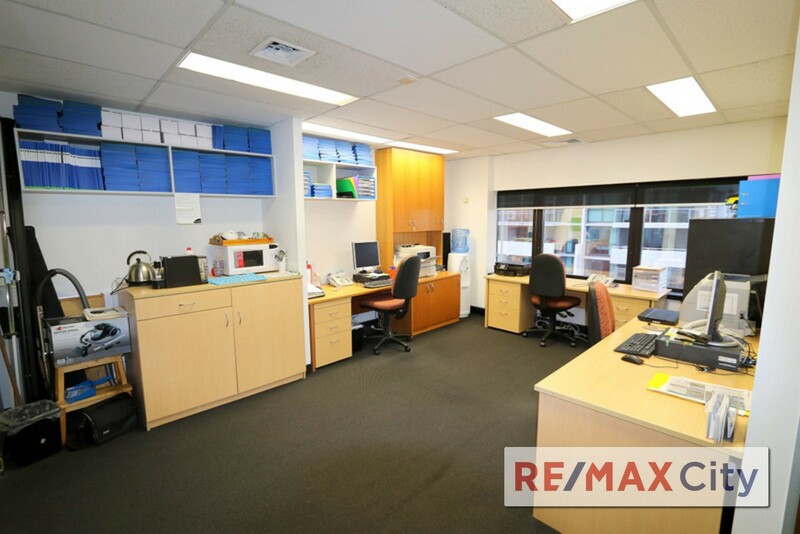 Please call Geoff Esdale for further information and to schedule your inspection.